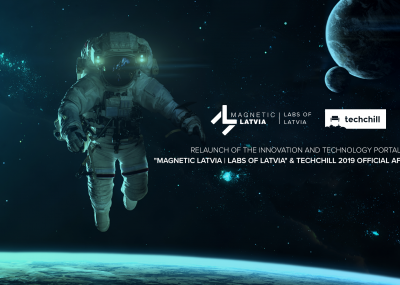 The technology and innovation portal “Magnetic Latvia | Labs of Latvia” will be a cosmic explosion during the legendary TechChill afterparty. From the performances on the Moon Stage by DJ Plastic to ones by the star drummer Nelli Bubjanca, cosmic songs on the Karaoke Star stage and opportunities to unwind in the Galactic Sauna brought to us by our Finnish friends – there is something to do for everyone. And if that wasn’t enough – the No Water on the Moon bar will stay open throughout the night. Admission: Entrance only with TechChill wristband or “MAGNETIC LATVIA | LABS OF LATVIA” invitation. 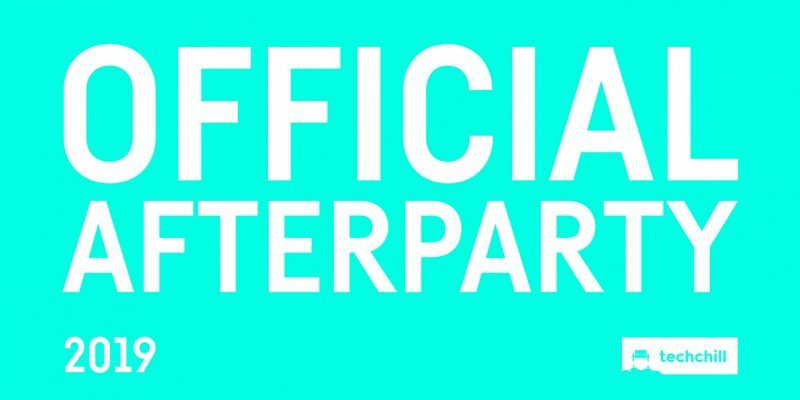 Get ready to karaoke and dance all night long at none other than the official TechChill 2019 afterparty. Get started with welcome drinks from Aldaris, snacks from Twilio SendGrid and keep the conversations flowing throughout the night at the Jameson Irish Whiskey lounge. But it’s not all about drinks and snacks, so you better start warming up your voice for Singa karaoke brought to us by Funderbeam. If it’s dancing you’re looking for DJ Matiss Tazans will make sure that the beats continue all night long on the dance floor. Selected Latvian media representatives are invited to the launch of the report on the startup ecosystem in Latvia organised together with the Ministry of Economics and Latvian Startup Association. Riga Venture Summit (RVS) is an international startup ecosystem policy roundtable. This year Riga Venture Summit will unite leading Baltic startup minds and host international experts to zoom into discussions about most effective practice of how to support innovations among government organizations and startup communities all the way from visions to actions. 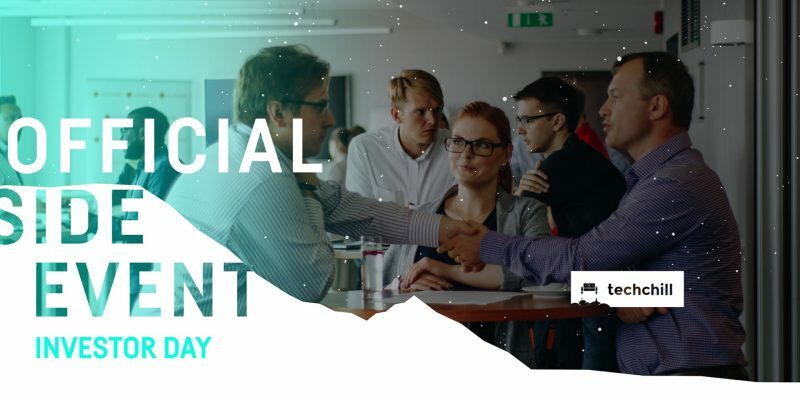 ALTUM and TechChill will gather all three ALTUM (government) backed accelerator funds and startups from their first batches, policy makers and private investors for an afternoon of a high-level discussion around the successes of the accelerator programs and attracting more businesses to Latvia. There will be presentations by startups followed by three panel discussions, with lots of networking and discussion possibilities on the topics presented. 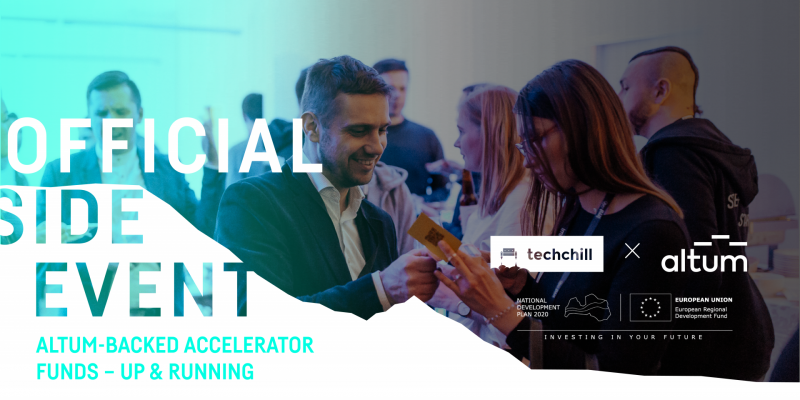 Together with Practica Capital, one of the most active VC investors in the Baltics, TechChill is organizing an exclusive bootcamp for the Fifty Founders Battle semi-finalists to help them polish their pitches before the big day. We’ve enlisted the help of select international coaches, such as Chris Brown from 500 Startups, Oscar Kneppers from Rockstart, Lauma Gailite from Buildit, Donatas Keras and Arvydas Bloze from Practica Capital. TechChill and Magnetic Latvia Startup invite community movers and shakers from the Nordics, Baltics and CEE ecosystems to gather for an afternoon of bulls*it free discussions on the real challenges we as an ecosystem are facing and how to address them, while also highlighting the most accomplished ecosystem builders. 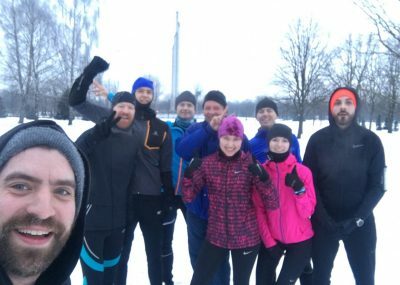 International networking on the Baltic level and finding potential cooperation partners are among the top priorities for Startup Estonia, Magnetic Latvia Startup and Startup Lithuania. We are gathering the key government organizations from all three Baltic countries to host select international guests together. Join Riga TechGirls, the first community in Latvia dedicated to educating and inspiring girls & women about technology, monthly meetup dedicated to wonder-women in testing and quality assurance. Meetup is co-organized by TestDevLab and supported by TechChill. Breakfast is the most important meal of the day. Especially, if you spend it with the right people. Hand-picked speakers, investors and partners are invited to join for a delicious breakfast with our long-term partner Cobalt. Check out what the teams at the Garage48 Future Mobility hackathon have been working on before they step on the Superhero stage at TechChill 2019. 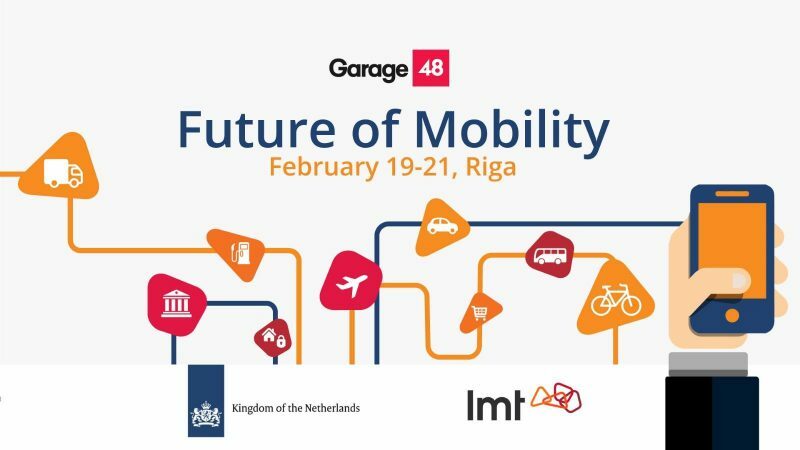 This hackathon is brought to you by Garage48, the Embassy of the Netherlands, and Latvijas Mobilais Telefons (LMT) will aim to create innovative ideas and robust solutions concerning the mobility of people and goods, and the sustainability of transportation and logistics. 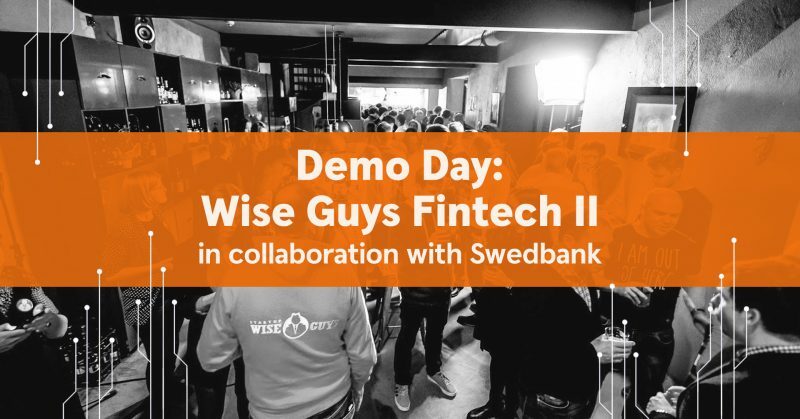 At the Demo Day: Wise Guys Fintech II in collaboration with Swedbank you will find yourself amongst the coolest fintechs & the hottest VCs. 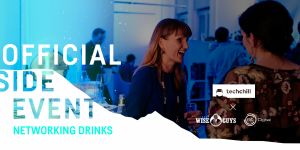 A memorable event packed with everything you need before heading over to the TechChill afterparty is guaranteed, including an insight into most promising early-stage fintechs, great company, yummy cocktails, snacks, activities & more. 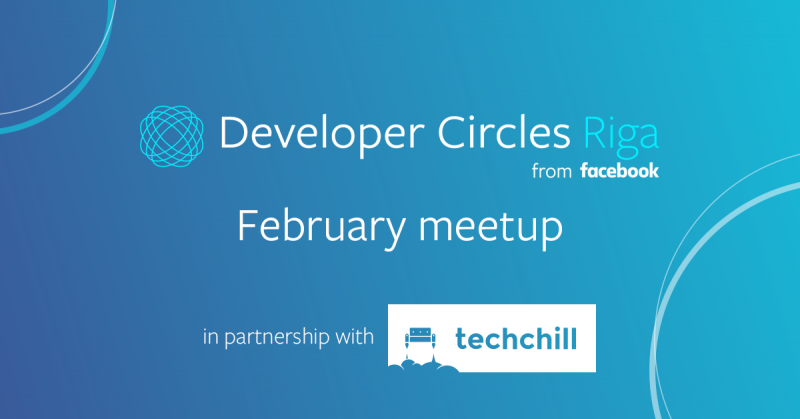 Facebook Developer Circles partnered up with TechChill to bring you the very best of speakers for the Riga February meetup. Tiit Paananen, the VP at Veriff , with a background in Quality Engineering and testing, more recently in Pipedrive and earlier in Skype will be discussing CI/CD automation: how to automate everything after the pull request and make your life easier. While David Ryan Polgar , a tech ethicist who paved the way for the hotly-debated issues around privacy, ethical design, digital well being and what it means to be human in the digital age – will be discussing the topic of How to consider ethics, impact, and possible misuse when developing products. Q&As, networking, snacks & beer to follow. 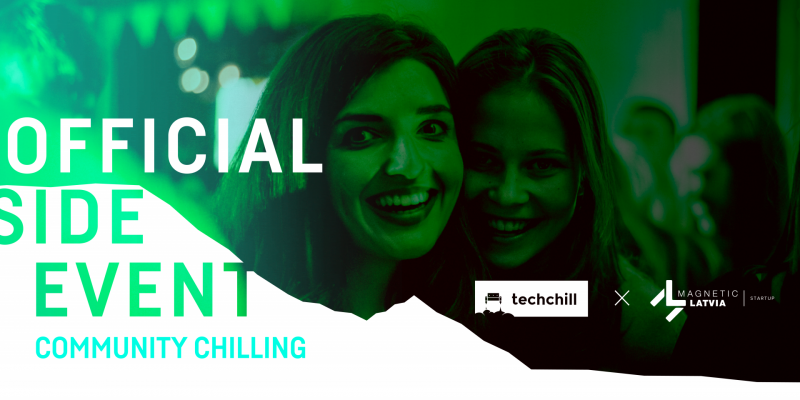 The exclusive dinner event organized together with Printful will bring invite-only guests attending TechChill – speakers, media representatives, key partners, advanced scale-ups and ecosystem builders from all around the Baltics, Nordics and the rest of Europe. 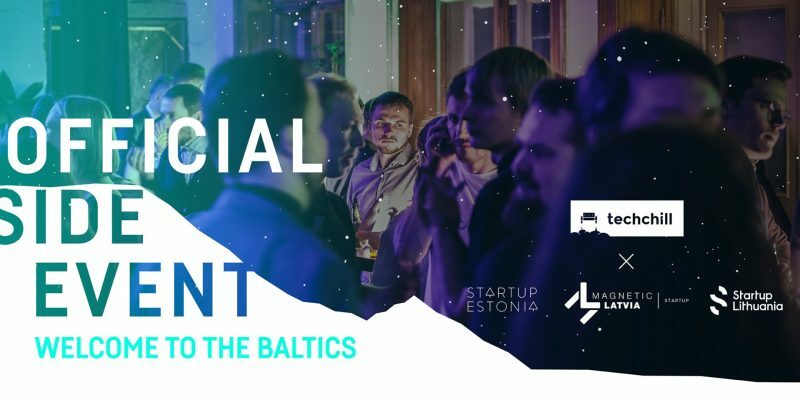 Looking to see more of Riga and make new friends with startups and investors at TechChill 2019? Join the Karma Ventures team for #karmarun early in the morning. Everyone is welcome. Please dress for techchill weather! Easy pace to accomodate all participants. 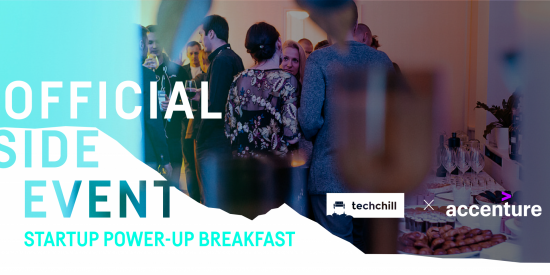 The startup breakfast will gather startups, accelerators, tech and innovation businesses for a power-up breakfast that is all about networking and connecting the right people to help startups flourish. Hosted by Accenture – expect coffee, snacks and a laid back atmosphere. As part of TechChill 2019, Startup Lighthouse is organising its own side-event, ‘Scaling your startup in Europe’ where you can hear the stories and experiences of the top startups taking part in Startup Lighthouse, a project run under the umbrella of Startup Europe, a European Commission initiative that acts as the central meeting point for startups to grow and thrive in Europe. 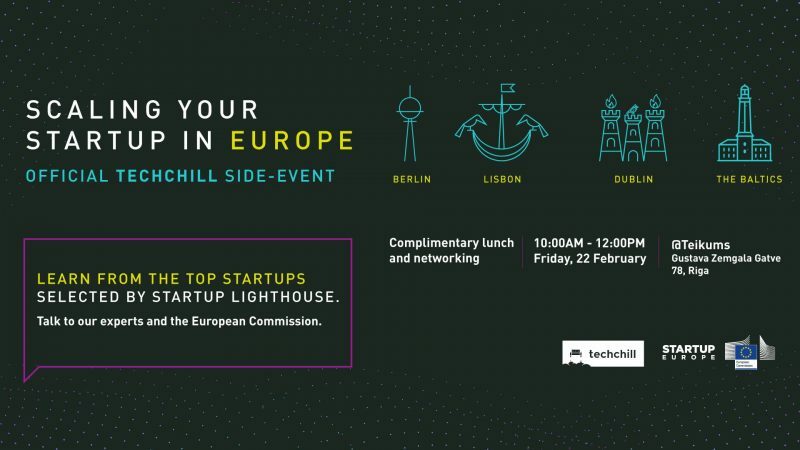 If you’re thinking about expanding your startup in Berlin, Lisbon, Dublin or the Baltics, this side event is for you. 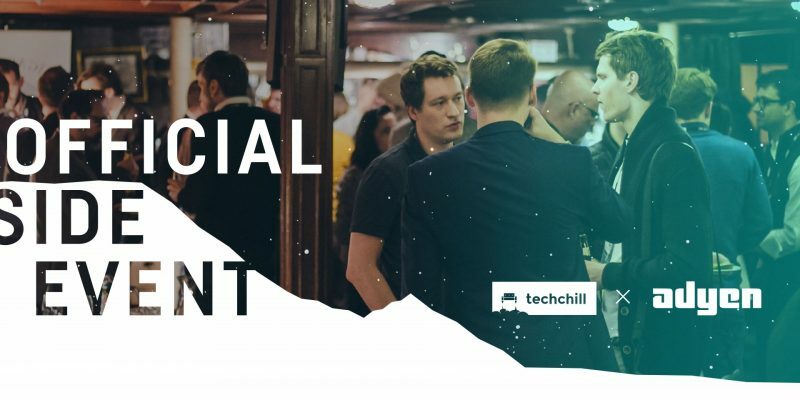 This exclusive event will bring invite-only guests attending TechChill for an evening of laid-back networking with key partners, high profile investors, scale-ups and ecosystem builders from around the region. The evening will be complemented with startup pitches from Startup Wise Guys accelerator and the possibility to share impressions over some drinks and snacks. Adyen, who went from a start-up to Europe’s biggest IPO in 12 years, is hosting an invitation-only scale-up dinner. 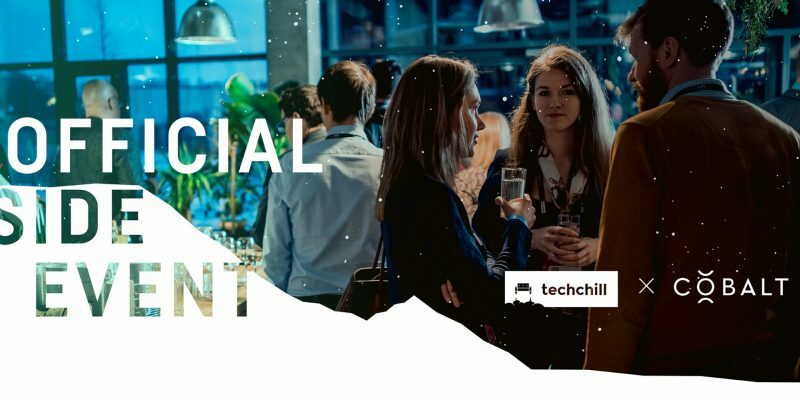 Select TechChill 2019 are invited to network with other founders and enjoy a three-course dinner and a fireside chat in the evening of TechChill 2019 Day 2. Join the rest of the superheroes putting the Baltics on the world startup map!